The Federal budget included $50 million towards the widening of the Mitchell and Kwinana freeways. FEDERAL freeway funding will be encouraged to go towards an additional lane between Hepburn Avenue and Hodges Drive. 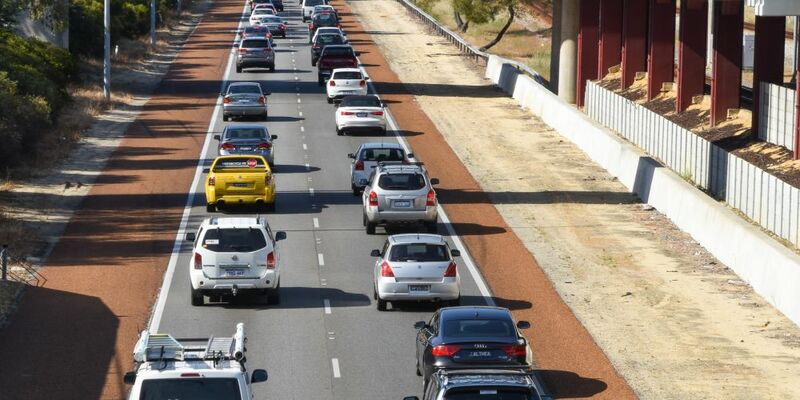 Moore MHR Ian Goodenough said the government had committed $121.8 million through its Urban Congestion Fund for WA projects, with the budget providing $50 million towards the widening of the Mitchell and Kwinana freeways. “Our local community is very supportive of an additional lane between Hepburn Avenue and Hodges Drive,” Mr Goodenough said. 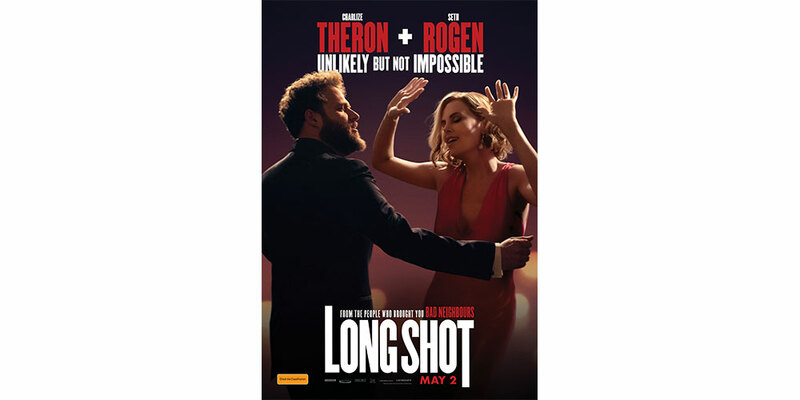 “It was an election commitment of the Barnett Government that was shelved when the Liberals lost the State election in 2017. 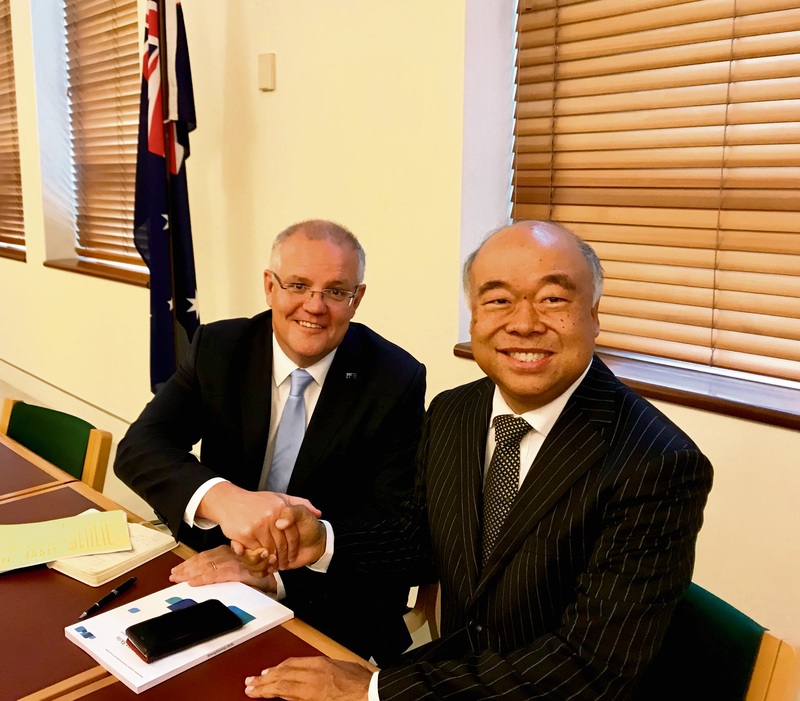 Prime Minister Scott Morrison and Moore MHR Ian Goodenough. Mr Goodenough has called on the State Government to ensure the funding is used for its intended purpose and allocated to widening the freeway. “With forward planning, construction can commence seamlessly following the completion of the current stage of widening between Cedric and Vincent Streets,” he said.